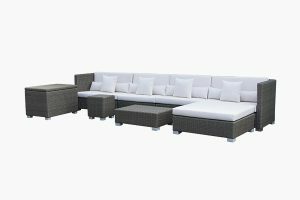 What makes rattan outdoor furniture affordable quality? 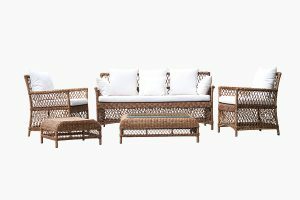 A good rattan outdoor furniture depends on its materials, which is always the leading concern of ATC Rattan Furniture Manufacturer. However, good material is of course expensive. 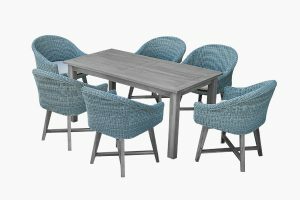 So, looking for an affordable outdoor furniture with high quality is not easy. 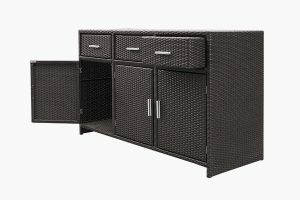 In comparison to wooden outdoor furniture, the rattan outdoor furniture is more affordable. It uses metal frames that is becoming an increasingly popular choice, especially Aluminium. Powder coated aluminum frame is lightweight, durable, and doesn’t require much maintenance. Steel is heavier than aluminum, but both usually need a protective finish known as powder coating. The good thing about metal outdoor furniture is there are a lot of options at any price point. Plastic has already been famous for being flimsy, but these days, new technology proves that it is also a great material for outdoor wicker furniture. Using high-density polyethylene—some of which is recycled from milk cartons or bottles, which makes them become more affordable than some materials for rattan outdoor furniture. Besides, it can be highly durable, doesn’t require painting or sealing, and has a modern design to look like almost any luxury set. Wicker used in making rattan outdoor furniture is usually resin wicker which is sleek, lightweight and comfortable. 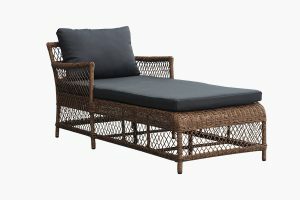 Besides, wicker in rattan outdoor furniture has always been durable, it will not fade in the sun, become brittle and crack in the cold, blemish when splashed with red wine, rust. As a result, you will possess a furniture set to decorate in both outdoor and indoor areas. 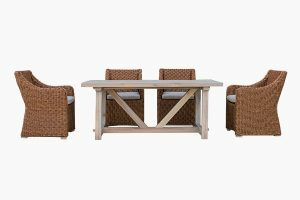 Metal, plastics and wicker of good quality and affordable price are main materials in making an affordable outdoor furniture set. ATC Outdoor Rattan Furniture Supplier has reliable sources of these materials to make sure all products to be at good condition with best price.